Want to Know More About How You Could Save at Closing? You Can Pick Your Vendors, Whether They Participate in this program or not! 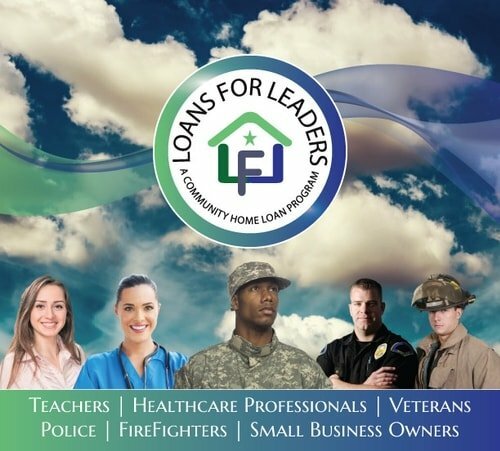 King Financial Group, Inc. presents Loans for Leaders, A Community Home Loan Program. Please view our program disclaimer.